The turning point of Spanish gambling legislation was the introduction of the Gambling Act in 2011. Its main goal was to bring more order to online betting, which is very popular in Spain, but it regulates all types of online gambling. In spite of being a national law, it leaves certain power to autonomous communities of Spain. The Act regulates all kinds of sports betting and random combination games, poker and slots. In turn, bingo games, are not allowed, except for in several regions. Requirements for running a licensed business include paying fees and taxes, using local domains and some more. Those operators who act without a licence get banned. Talking about taxes, online gambling licensees must pay a 25% duty on gross revenue. The number is quite big, but there is a possibility to reduce it, if a respective law comes into force. In fact, a draft of the law offers deducting losses from winnings to include the sum in tax payments. This may attract more vendors to get a Spanish licence. Apart from that, the licence must be renewed each 3-5 years, depending on the type of game, which implies additional payments. Licences are divided into General and Specific, both necessary if one wishes to run the business. 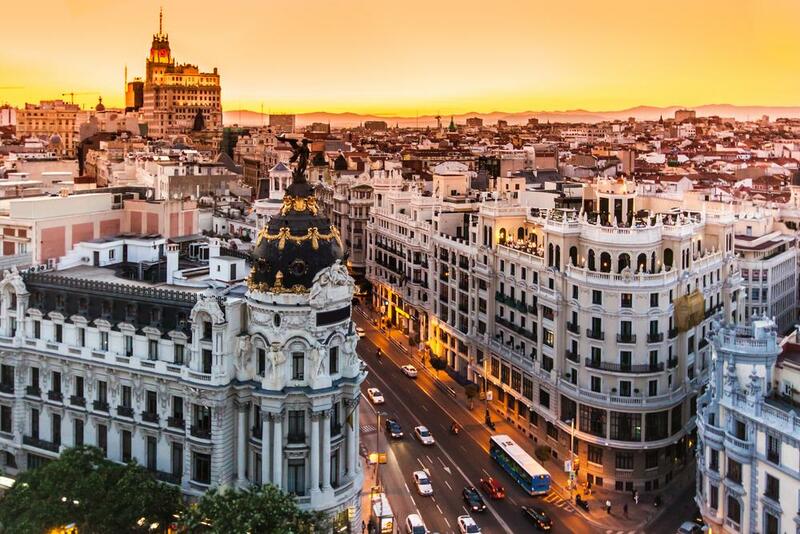 According to some estimates, Spanish gambling market equals or even outnumber that of the UK. At least, the country runs the biggest lottery in the world – El Gordo – and a couple of other prominent lotteries and its gambling prospects seem promising.